Affinity HR Group is staffed by a group of seasoned HR professionals with years of combined experience providing sound people support to clients nation-wide. Their shared core values and expertise in all facets of human resources make them the go-to consultants no matter the HR challenge. Caliper is a human capital management company that helps companies select and develop top performers through hiring and selection, employee development and organizational development. Learn about pre-employment assessments, talent development and transforming your corporate culture here. NBMDA is partners with Cleveland Research, a highly respected research firm which focuses on the consumer and industrial sectors with specific work related to building products (residential and non-residential), home centers and industrial distribution. Cleveland Research develops the highly popular NBMDA Quarterly Sales Trend Report. 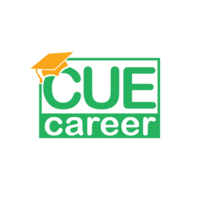 NBMDA is partners with Cue Career, a professional development platform designed specifically for students. Students connect with professional associations, access professional development opportunities, and create personal profiles which showcase their academic work, projects, and experience for future employers. NBMDA's relationship with Habitat for Humanity promotes Habitat's ReStores and the two organizations' shared values of community involvement, housing opportunities and environmental stewardship. NBMDA members are encouraged to promote the reuse and recycling of materials by donating materials and products to the Habitat ReStore in their area. 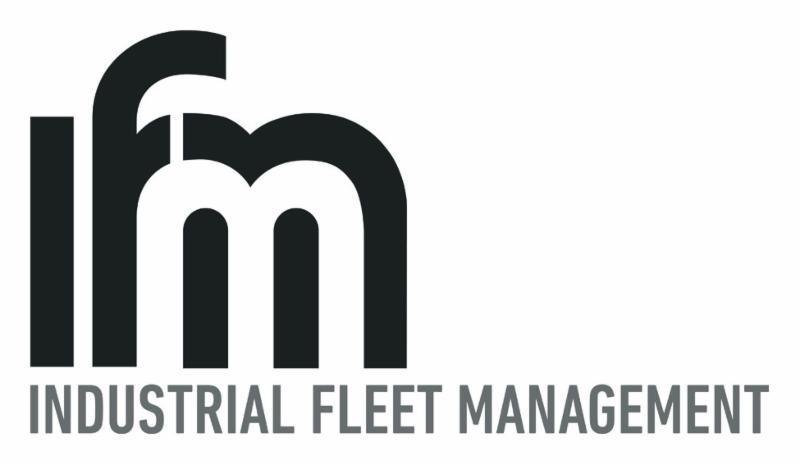 NBMDA is proud to partner with Industrial Fleet Management (IFM), a leader in fleet financial consulting. Are you looking for cost savings on your truck fleet? If so, turn to Industrial Fleet Management, the industry leader in fleet consulting since 1973. IFM is the nation’s foremost, independent fleet consultant with a track record of securing millions of dollars in savings for clients ranging from Fortune 500 companies to small businesses. From full service leasing, to maintenance contracts, to fuel costs, IFM has the expertise to secure the best deal for you. 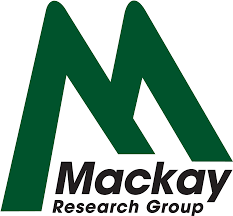 NBMDA's Economic Outlook Reports correlate macroeconomic data to specific product categories directly related to the building materials industry. Produced four times per year by senior economists at the Institute for Trend Research (ITR), these customized reports are available exclusively for NBMDA members. NBMDA provides members with results-oriented sales training specifically designed for wholesale distributors through its partnership with Dave Kahle and DaCo Corporation. Specializing in the distribution channel, trainings provide resources for every level in the sales organization, from compensation plan advice for executives, all the way through systems for sales and branch managers to training for sales people. To keep members aware of government legislation that could potentially impact their business, NBMDA partners with the Washington DC-based National Association of Wholesaler-Distributors (NAW) to ensure that members are well informed. As a client of the nation's leading association management company, SmithBucklin, NBMDA is managed by a staff team of association management professionals with extensive knowledge and experience in areas such as marketing, finance, membership and event management. NBMDA’s relationship with SmithBucklin facilitates the implementation of best practices, staff efficiency and reduced operating costs. SmithBucklin’s client roster of other trade associations in the wholesale distribution sector and building product industry provides opportunities for collaboration and idea sharing. In partnership with TSL Marketing, NBMDA provides its members with Social Media X-Training. This program provides executive training on the latest trends in social media. Through this program, participants will receive customized, flexible coaching for any skill level. NBMDA provides members with education designed for all personnel working in the wholesale distribution channel with their partnership through the University of Innovative Distribution (UID). With its concentrated four-day format, UID has helped increase the effectiveness of hundreds of NBMDA member employees. 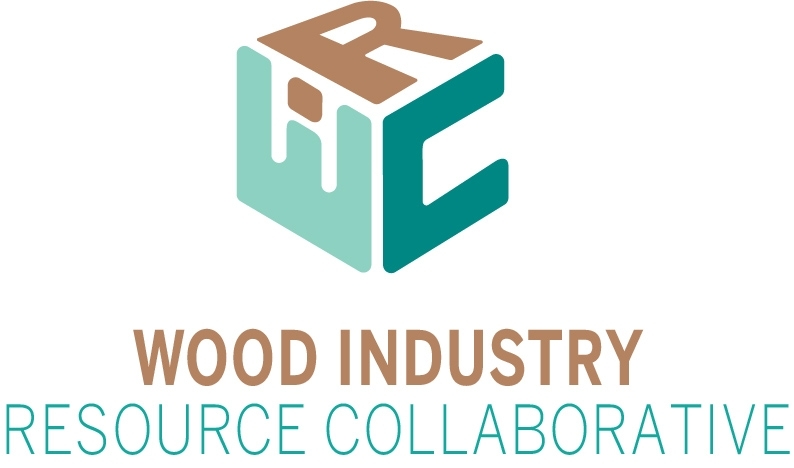 NBMDA has partnered with Wood Industry Resource Collaborative (WIRC) to provide a collection of tools and solutions for the wood industry to attract and retain employees, while improving the perception of the industry. This group exists to connect industry associations with one another and support and strengthen the woodworking industry and their associations’ members by sharing information and resources. The mission of the Woodwork Career Alliance (WCA) is to support workforce development for the woodworking industry, which includes certification and training of new and existing woodworking professionals as well as students at both the high school and post- secondary levels.